In the third weekend of the summer movie season everything other than Guardians of the Galaxy Vol. 2 is finding it hard to find an audience. 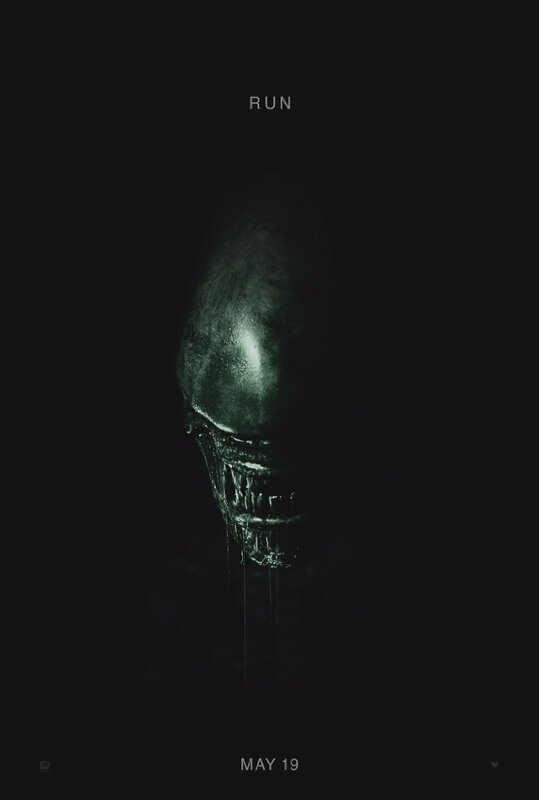 As the major release of the week, Alien: Covenant debuted in 3,760 theaters with industry pundits expecting anywhere from a $40 to $43 million opening. Based on internet tracking the latest film in the Alien franchise was tracking well behind its direct predecessor, Prometheus, which opened with $51 million five years ago. It was always going to be a tight race between Covenant and Vol. 2, but it really came down to the wire as less than $1 million separated the Sunday estimate numbers. With an estimated $36 million, nearly 43% of which came from its Friday performance and included $4.2 million from Thursday previews, Alien: Covenant narrowly beat James Gunn's Marvel sequel as Vol. 2 dropped only 46% from weekend two to weekend three for a $34.7 million frame. With an opening less than $40 million this result is rather disappointing for 20th Century Fox and the franchise as a whole considering the much larger opening for Prometheus. Still, even Prometheus garnered 68% of it's $403.4 million global total from overseas markets and Covenant will likely be hoping to do the same. global cume of $117.8 million on a reported $97 million budget. This price tag is considerably less than the $130m spent on Prometheus and hopefully as much will come to work in the film's favor down the road. Elsewhere, WB and MGM's Everything, Everything (which I saw today and will be reviewing this week) brought in an estimated $12 million on only a $10 million budget, which was higher than expected and could potentially have some legs on it. As always, be sure to follow the official Initial Reaction YouTube channel as well as on Facebook, Instagram, and Twitter where you can find a new review (or reviews) each week! Read my full Alien: Covenant review here.